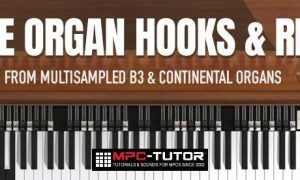 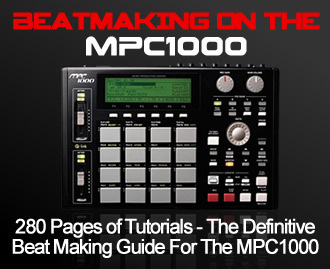 Download this free MPC samplepack containing Hammond B3 & Vox Continental loops, riffs & hooks in wav format. 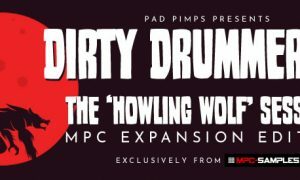 Download two fat multisampled finger drumming kits from the Dirty Drummer, compatible with all MPCs including the MPC X, MPC Live & MPC Software. 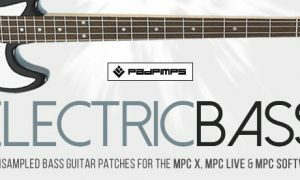 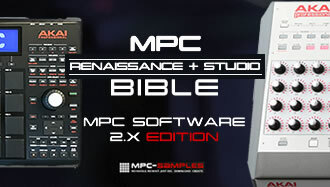 Multisampled vintage & modern electric bass guitars with over 50 sound patches for the MPC X, MPC Live & all MPC Software controllers.